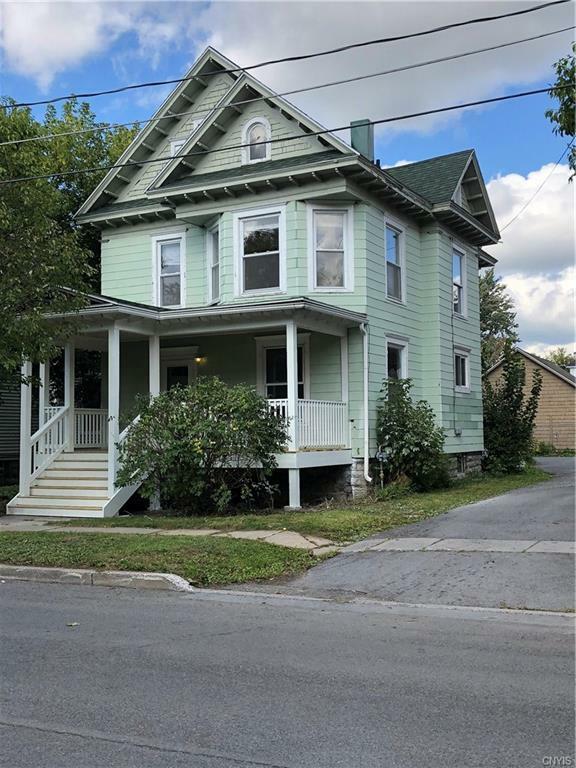 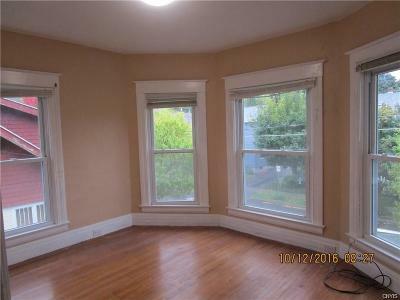 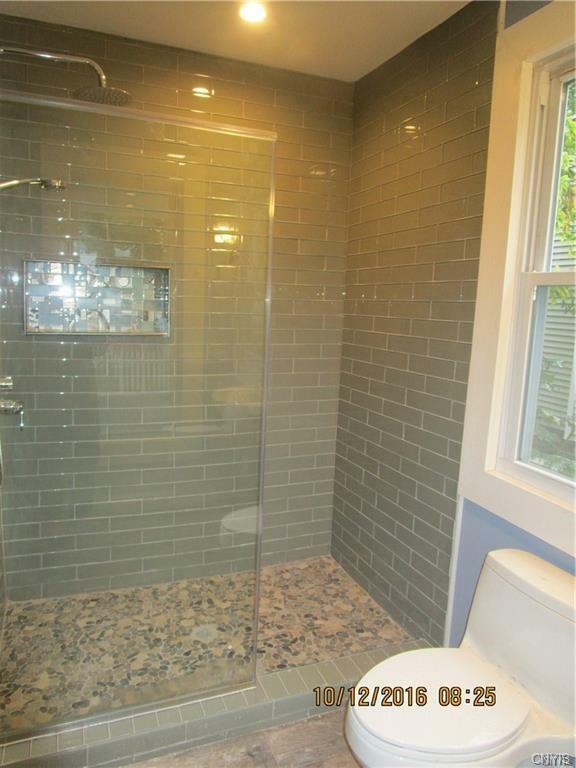 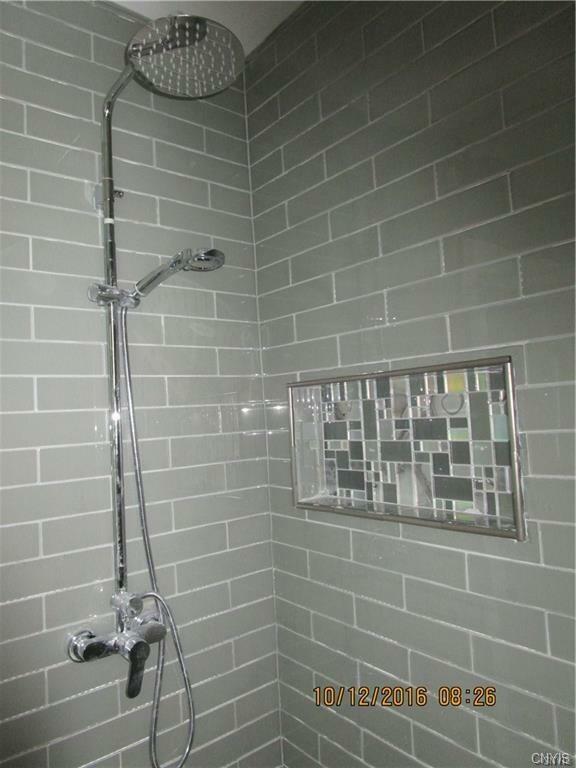 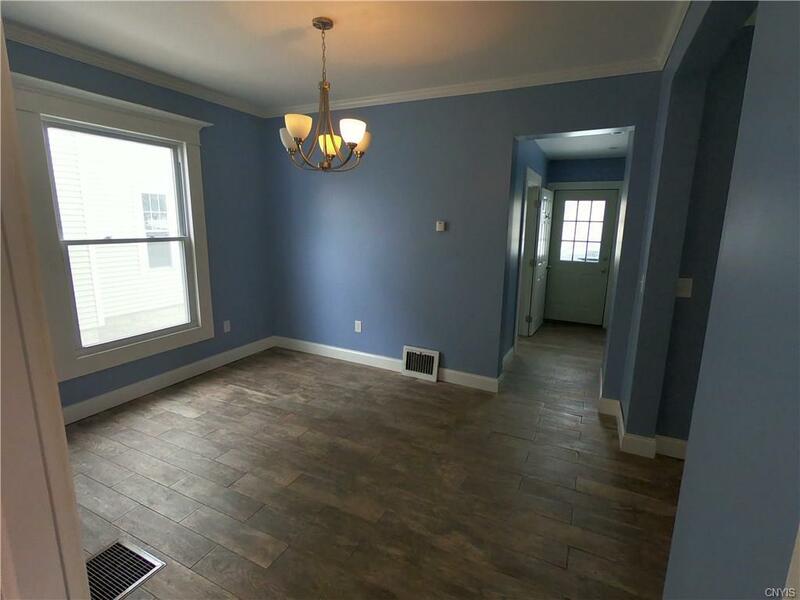 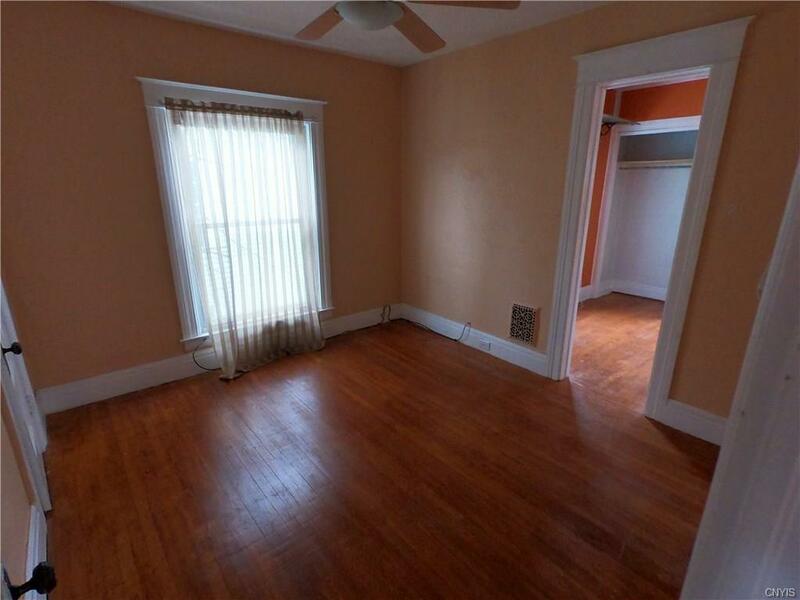 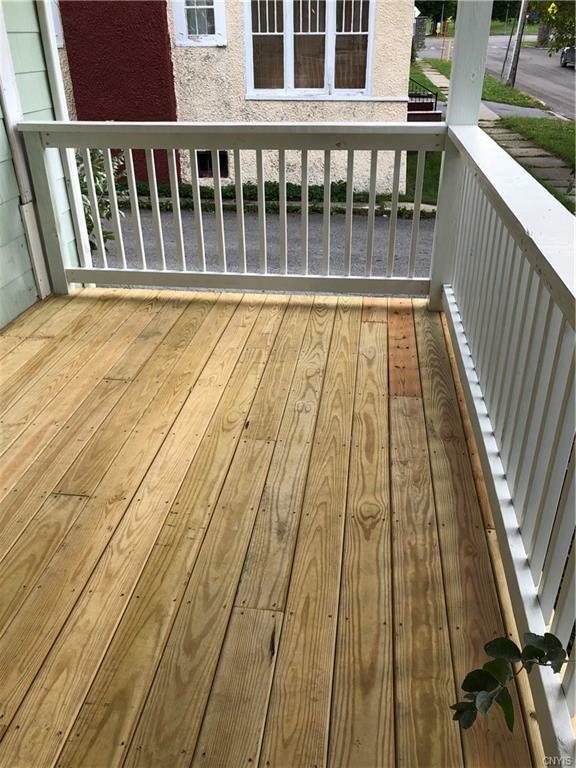 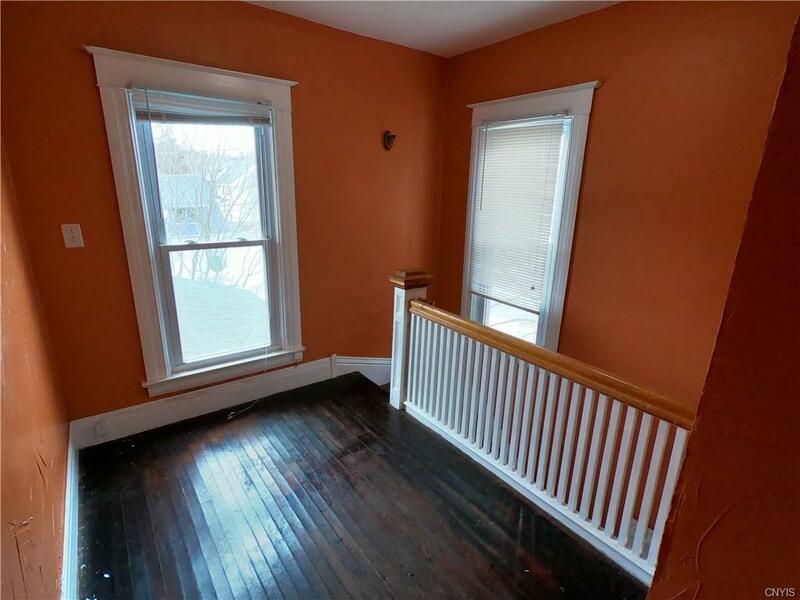 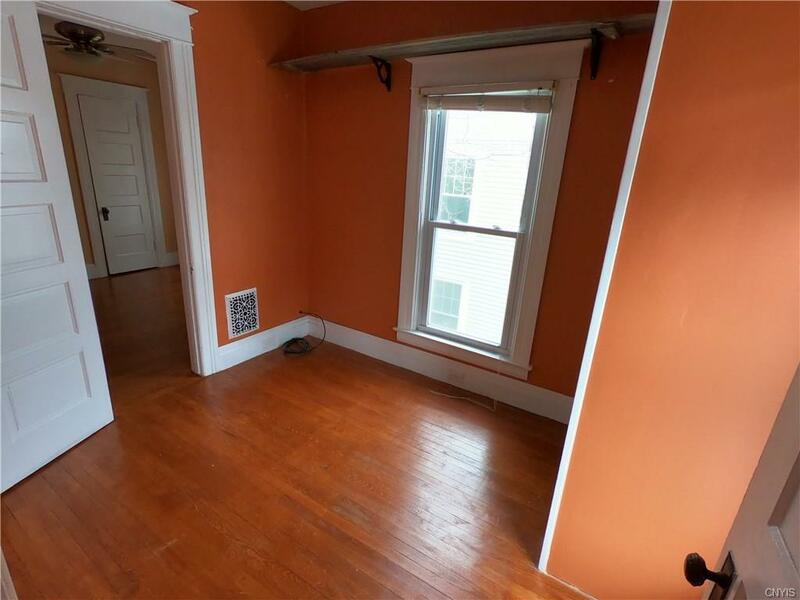 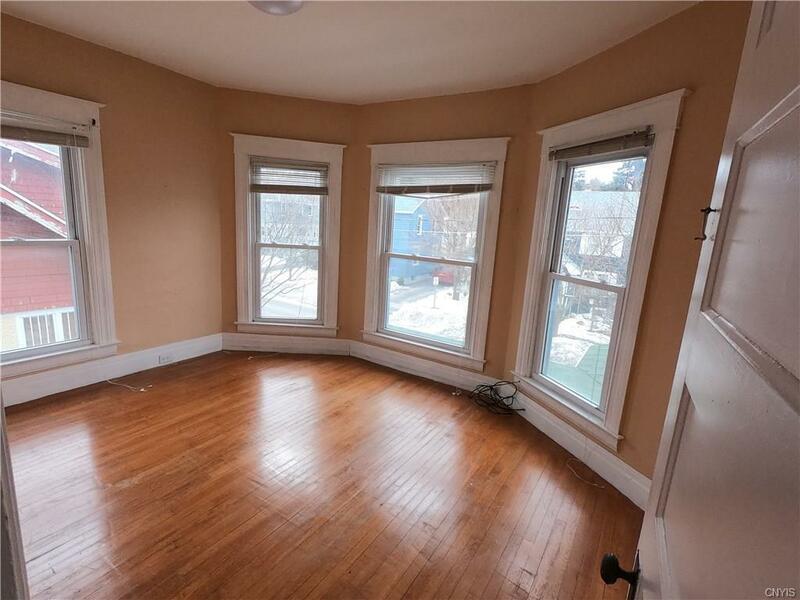 Victorian home is walking distance to Thompson Park, Faith Fellowship and Knickerbocker schools. 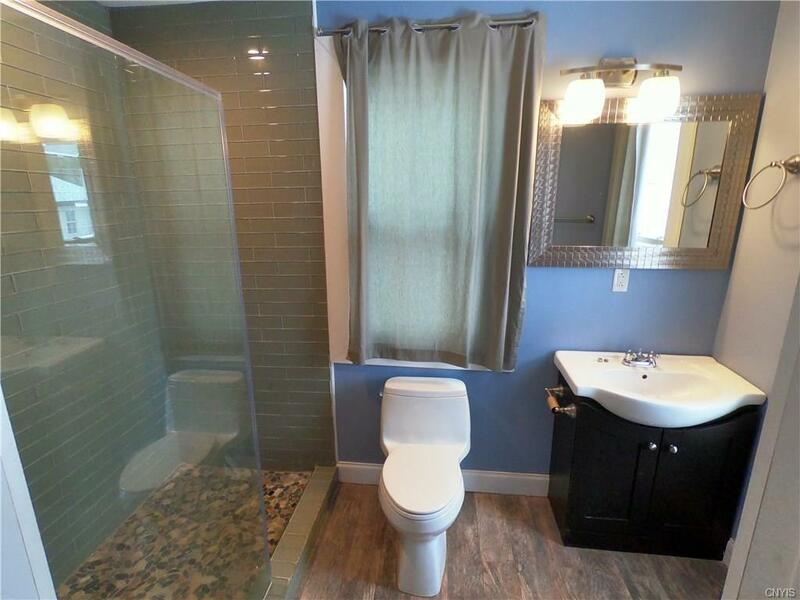 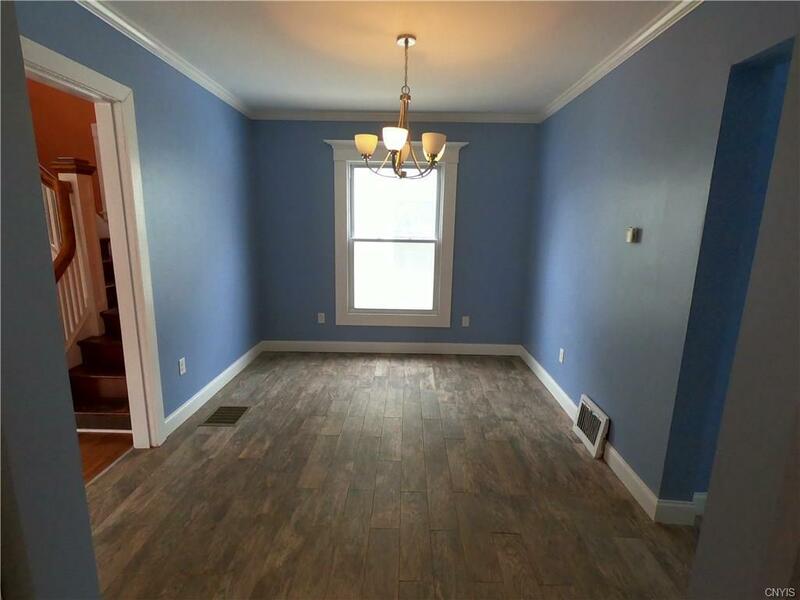 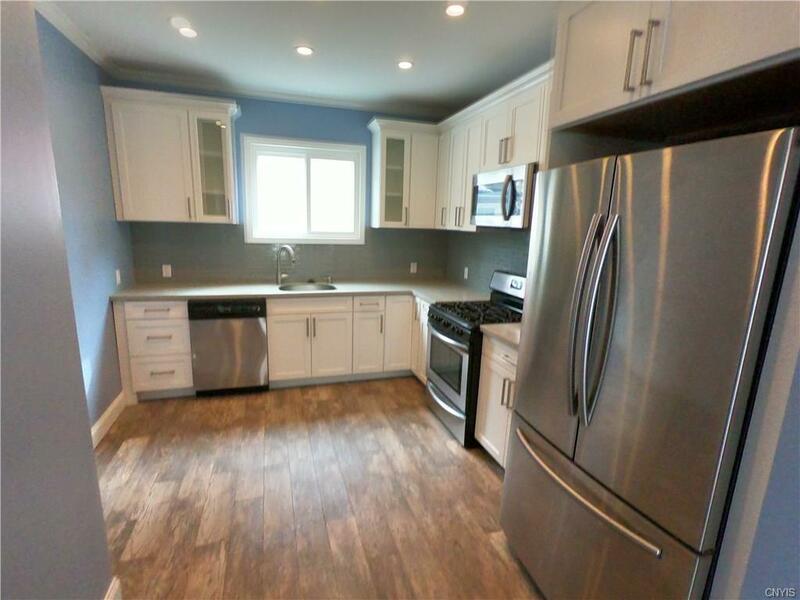 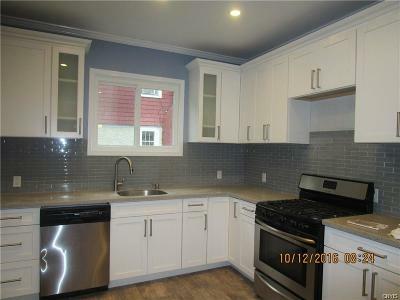 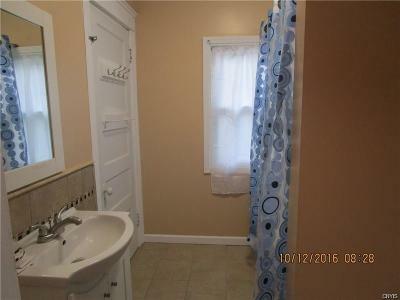 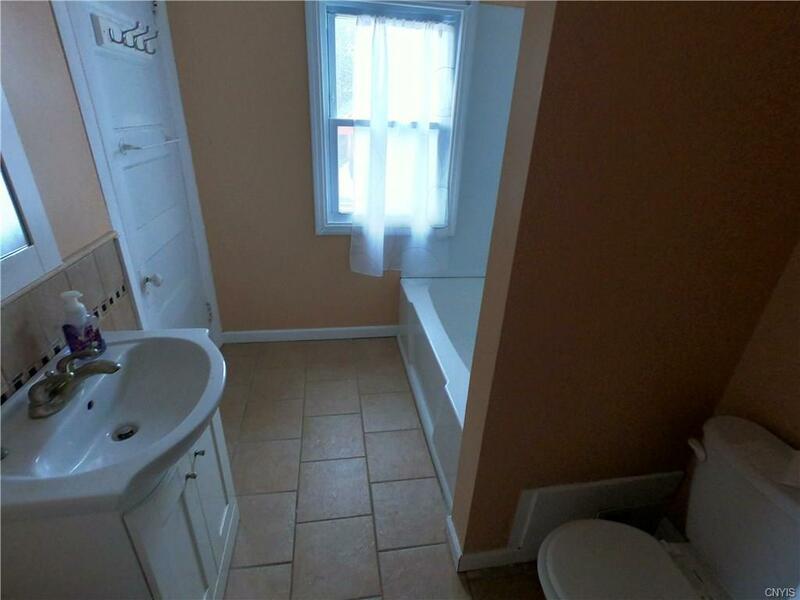 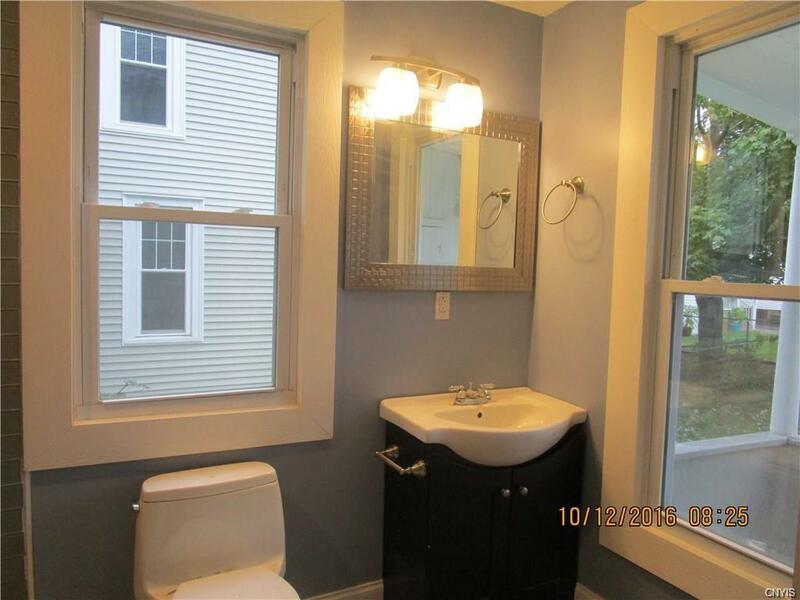 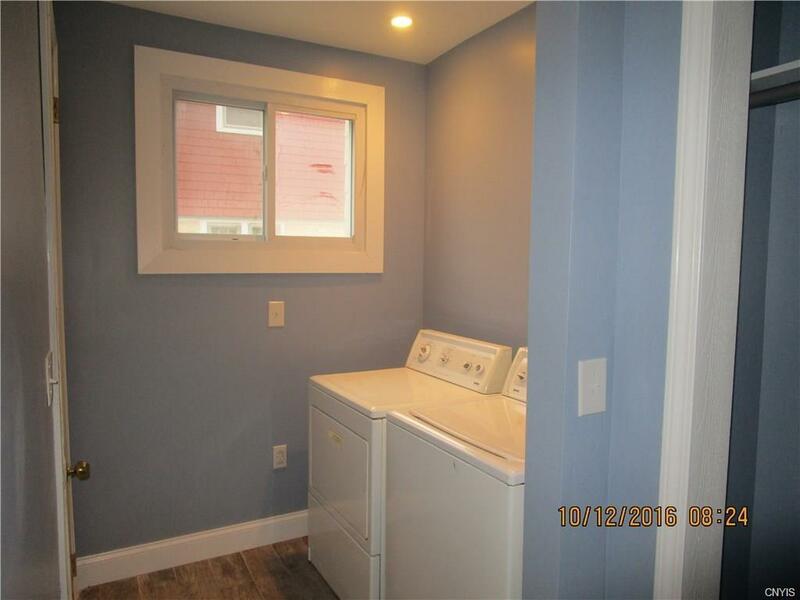 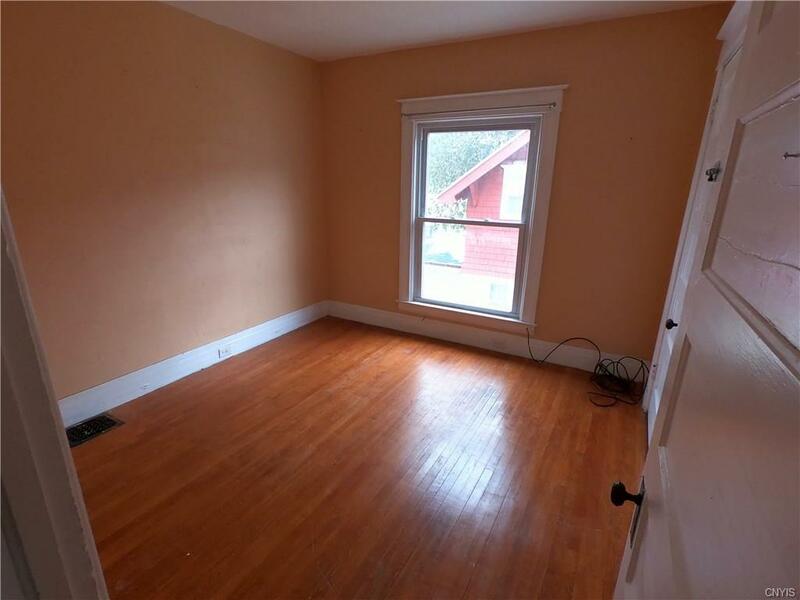 Home features new kitchen, 2 full baths, fenced yard. 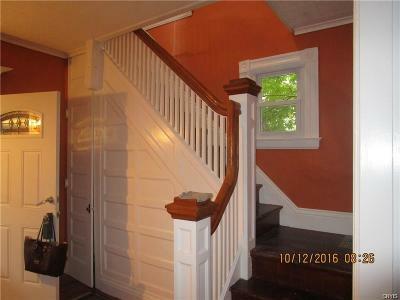 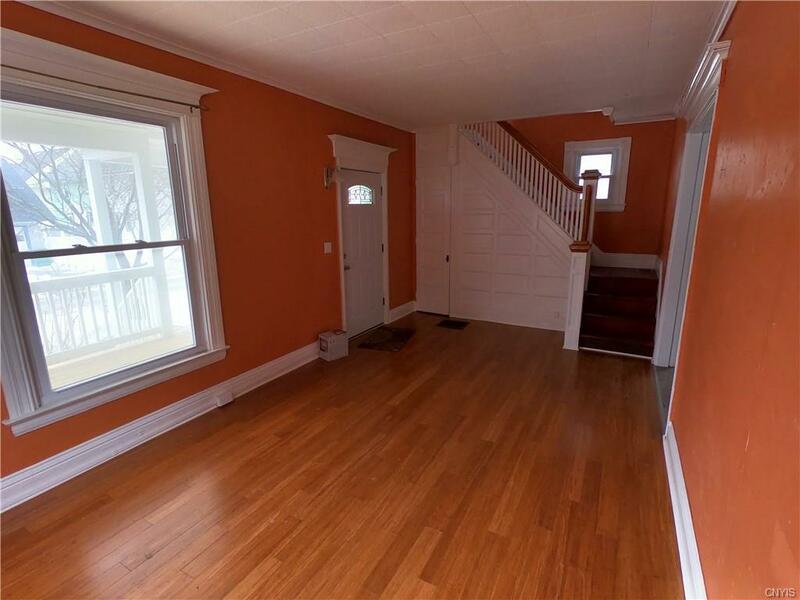 Lovely original staircase and front porch. 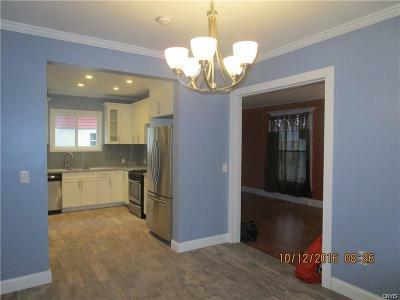 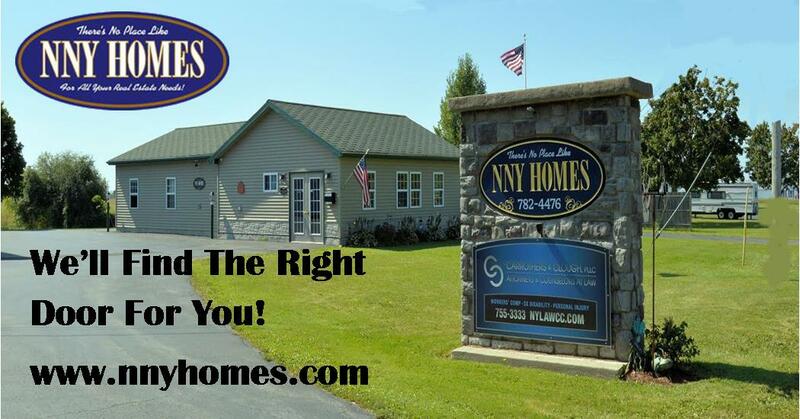 Home was recently renovated!